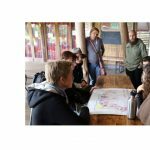 Introduction to Permaculture is a wonderful weekend immersion in permaculture. 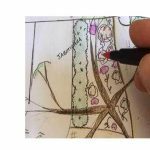 Explore the basics of permaculture principles, design and action. 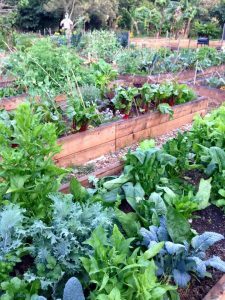 Gather great ideas for designing your permaculture oasis. 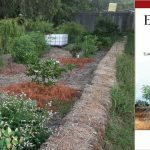 Learn simple and useful skills that will really help you to create an abundant permaculture garden at home, in your street, at school or in your community. 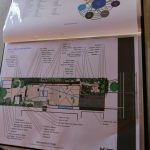 Come and get your hands in the earth and learn by doing. Cost: $200 / $170 (Healthcare Card holder) + Booking Fee.